puckhogg11, BrendonH12 and ShadowKnight508 like this. 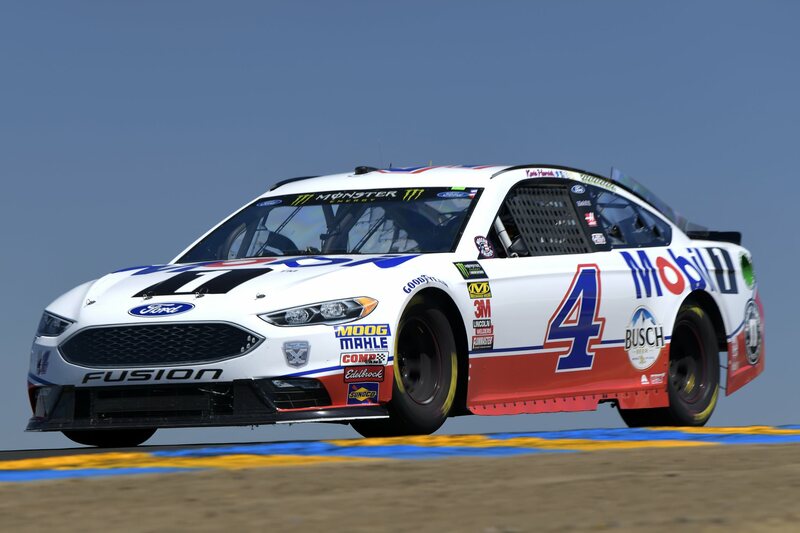 Harvick's gonna need a bigger C-post soon. 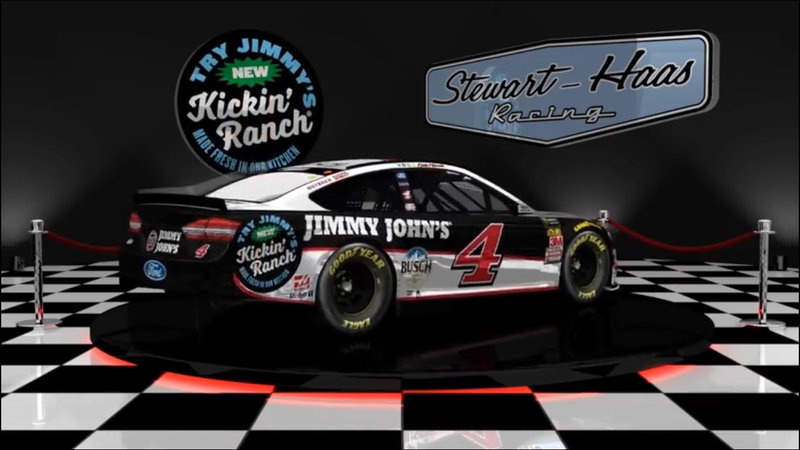 Chicago, is this the first time we’ve ever seen a “special” Jimmy Johns car for Harvick? BrendonH12 and Tetronix like this. But why does he have six winner stickers if he’s only won five times? I’m not fooled. Not sure why the All-Star race would count. But why does he have six winner stickers if he’s only won five times? I’m not fooled. All-star race, I'm pretty sure. BrendonH12 and Swagger Racing 26 like this. Nicest test car I've seen in a long time. lol! 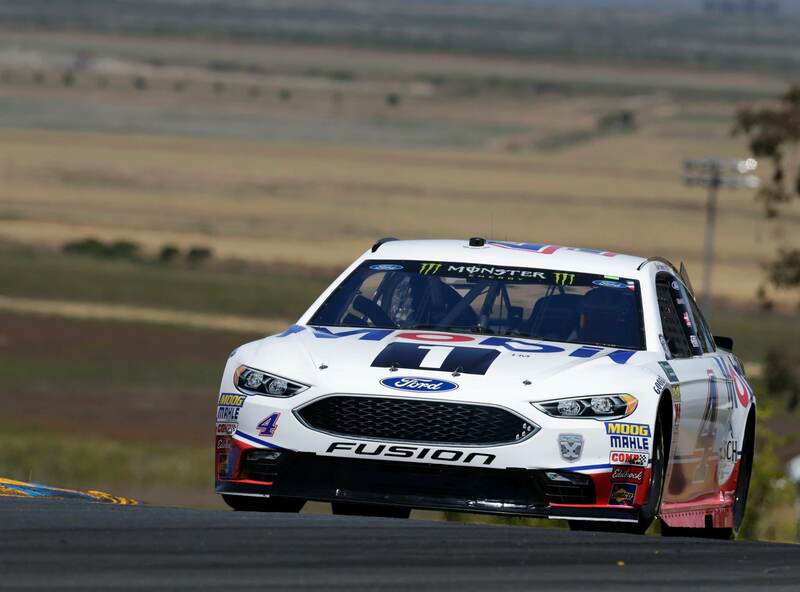 Lol it looks like they just took the 1 off of Bowyer's All-Star car. 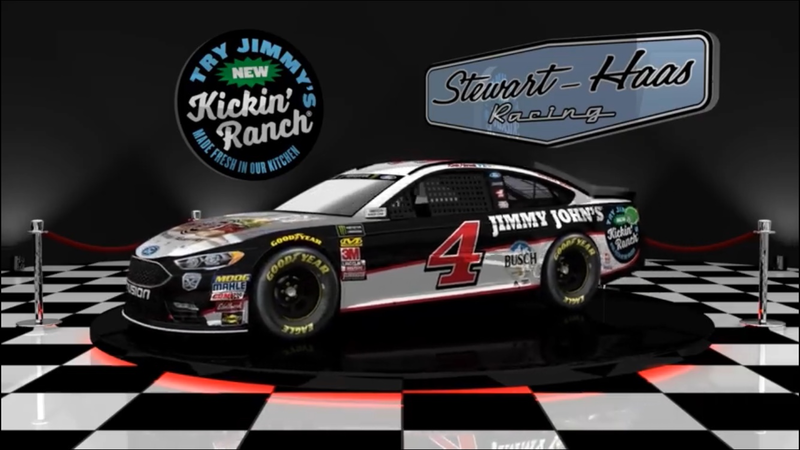 That looks really clean compared to the other combo schemes SHR has ran. 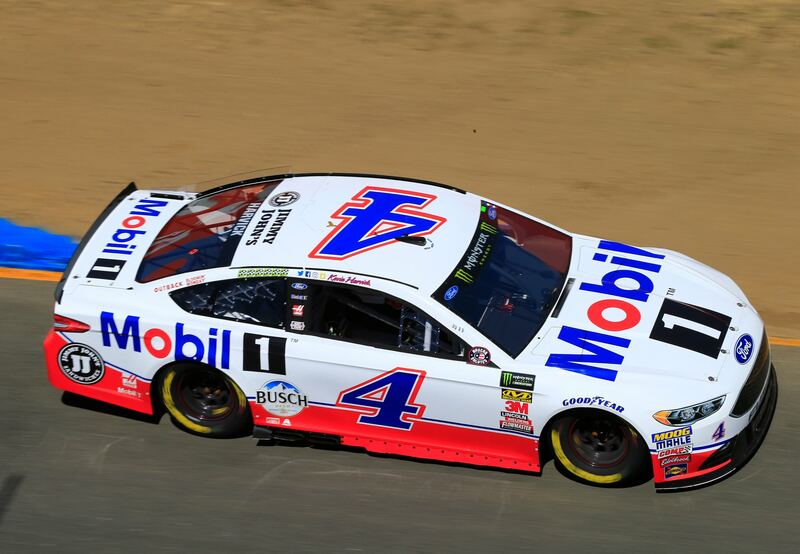 I think having something that isnt the white mobil 1 scheme as the base makes the transition look a lot more natural, especially with busch light.